City Express Monterrey Norte is a 3.5* hotel located in Monterrey-Apodaca, Mexico. It features 115 rooms. 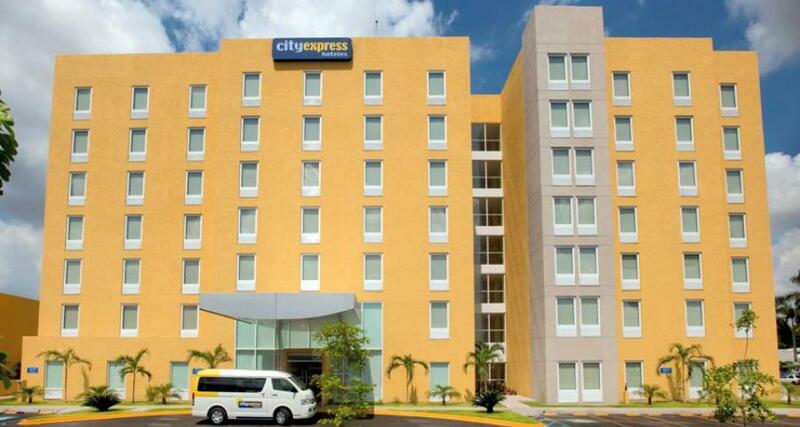 Offering an unbeatable location by the airport, City Express Monterrey Norte is ideal for an enjoyable stay in Monterrey. This business hotel allows guests easy access to the main industrial parks in the city, while also featuring free breakfast, wireless Internet access, a gym, a parking lot, and an event room for private functions.